Hornady FMJ bullets are built with a rugged AMP® bullet jacket (Advanced Manufacturing Process) that clearly delivers better performance. 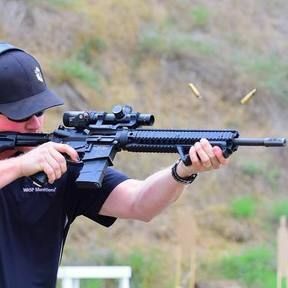 The thin-plated full metal jacket offered by other manufacturers is easily distorted and often breaks or separates when the bullet impacts the target. 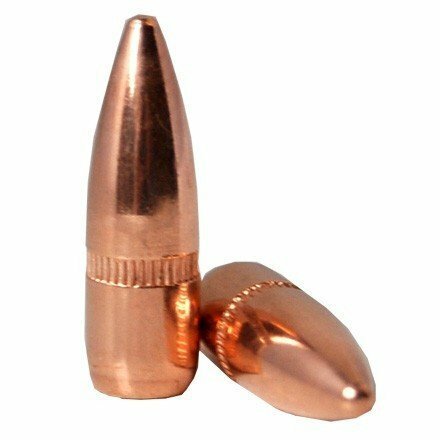 The Hornady AMP bullet jacket features virtually zero tolerance for concentricity and near-zero wall thickness variation, punching through targets without deforming or breaking.